Get ready to be struck by lightning. Lightning was built to help the productivity of sales leaders using Sales Cloud. The combination of the two creates a pretty powerful CRM experience. If you haven’t already yet (but you definitely should have), you must go check out the guided tour. 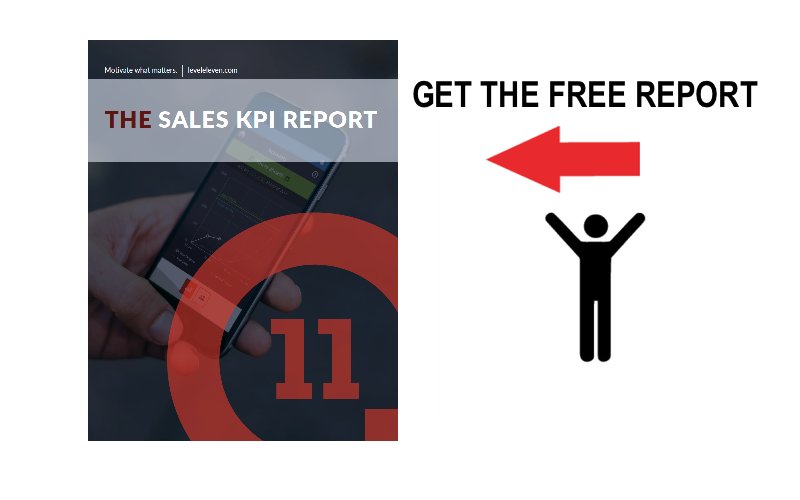 You’ll find an interactive guide on some amazing features that will be sure to increase productivity, transparency and coachability for your sales team. Here are our three favorite features. The Lightning home page gives you a high-level overview of what’s happening in your organization at any given time. View your team’s quarterly performance broken down by deals closed, deals open and sales goal. On the sidebar of your homepage, there’s an assistant tool. It shows you the activities you need to focus on the for the day — like opportunities that have been assigned to you, accounts that haven’t been touched in awhile, or open tasks that are due. The guided tour of the homepage also revealed a feed of new account insights, such as news articles about prospects. In addition, the guided tour showcases ways you can view all of your opportunities ranked by your specific priority (whether that’s deal size, close date or stage). With the executive dashboard, you can see in real time everything you need to know for running your business. The account pages will probably be most helpful for your reps. The user interface is clean and simple, but includes everything you need to know about any deal. Key details like opportunity stage, contacts and next steps sit front and center, but the guided tour also reveals other critical information like account insights and recent social media posts. Why are our solutions a good fit? How are our solutions better than our competition? How well do our solutions scale for them? What resources are available to implement the solutions? Plus, with the added visibility into past activities and next steps in an easy-to-understand feed, leaders can more effectively coach reps to close deals. BONUS: It’s all on mobile! The modern sales organization operates on the go, and Lightning gives you access to all of this data on your mobile device, so you can always keep a pulse on the business. Now that you got a sneak peek of how Sales Cloud on Salesforce Lightning can boost productivity, transparency and coachability, go take the tour yourself to get the fully experience! Salesforce Lightning was built to help the productivity of sales leaders using Sales Cloud. The combination creates a pretty powerful CRM experience.